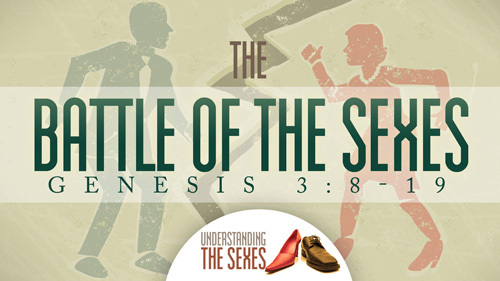 In the book of Genesis, God told Adam and Eve that if they ate of the tree of the knowledge of good and evil, they would “surely die.” The question is this: How does the sin of Adam and Eve affect marriages today? Is there any correlation between what happened then and our relationships now? The answer is absolutely! In this message, Pastor Jeff Schreve explores how relevant that Old Testament story is now and the impact it will have on the success of your marriage … and life. What is the woman’s role in marriage? 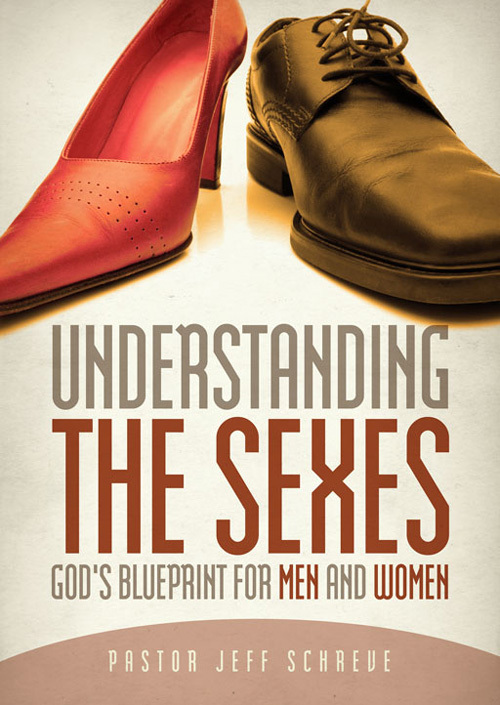 God said in Genesis 2:18, “It is not good for the man to be alone; I will make him a helper suitable for him.” Understanding the proper role for a woman in the marriage relationship is essential if husbands and wives are to fulfill God’s plan for real happiness. What is the man’s role in marriage? The answer a husband and wife have to that question will determine the success of their relationship. 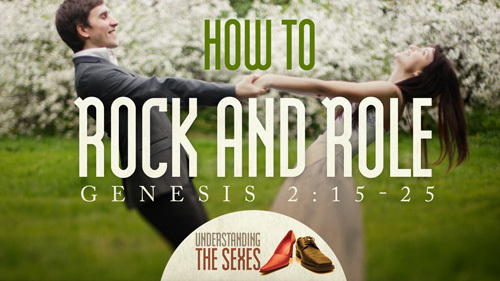 If you want your marriage to rock, it is important to understand the role of the man in the marriage, as given by God. 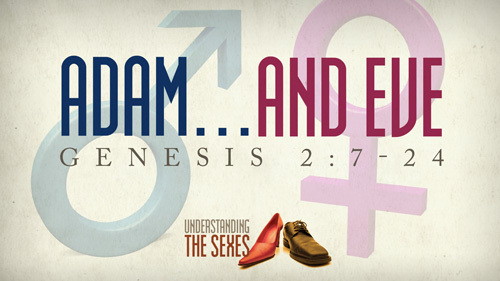 The Bible says, “And God created man in His own image, in the image of God He created him; male and female He created them.” So what can we learn from this intentional creation of Adam and Eve? One thing is for sure, He made them different for a reason. 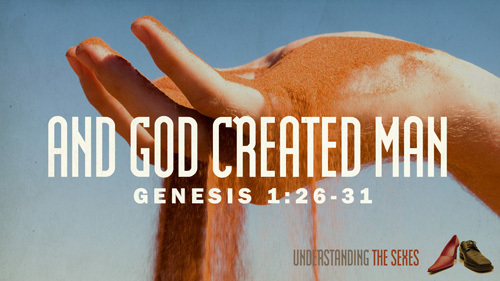 In this message from Pastor Jeff Schreve, you’ll discover that God intentionally made them different so that he could make them one. In the garden of Eden, God told Adam that there was one tree from which he was not to eat. 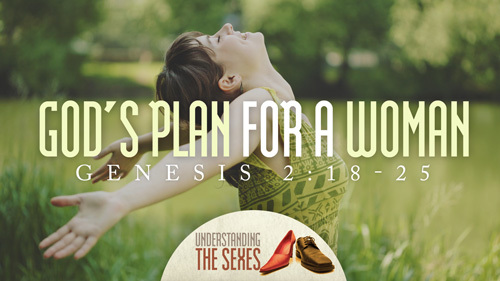 Unfortunately, Adam and Eve didn't obey this command and sin entered the world. But what does God want us to learn from the fall of man? Without question, there are consequences when we are blind to evil, sin with impunity, and agree to role reversal in a marriage. 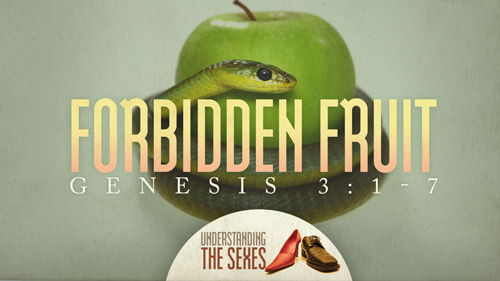 In this honest and foundational message for married couples, Jeff explains the dangers to look for when we take a bite of the FORBIDDEN FRUIT that is clearly described in Genesis.